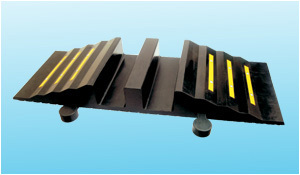 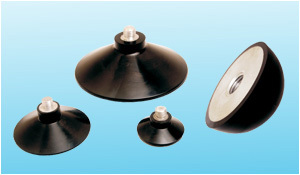 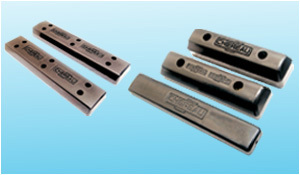 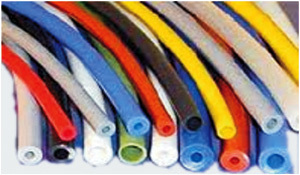 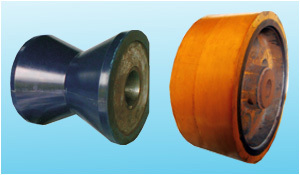 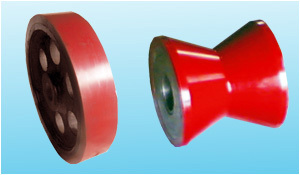 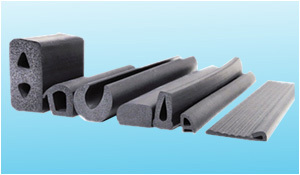 EPDM sponge profiles are used in wide application in wide range of industries. 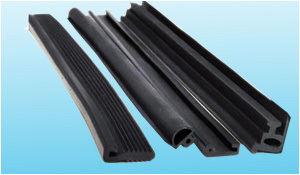 They are perfectly ambient and have qualities of being weather resistant and long lasting. 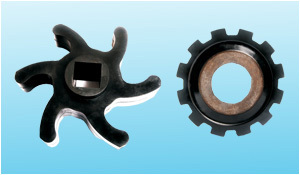 These components are extensively used in a vast range of diverse applications including automotive air-conditioning. 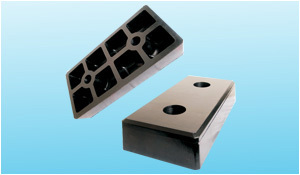 They are manufactured in special high-end sponge compounds with very low specific gravity. 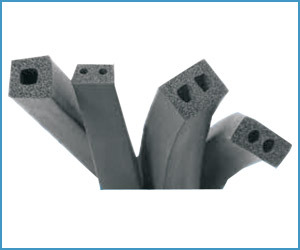 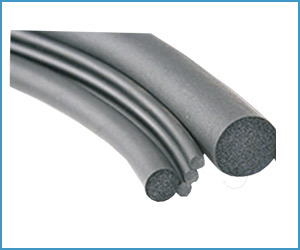 Our ability to manufacture these highly specialized components in exceptionally low specific gravity, with high porosity on the inside without compromising on the external texture of the components that retains its desired smoothness, is one of our company,s core strength and a rare capability.